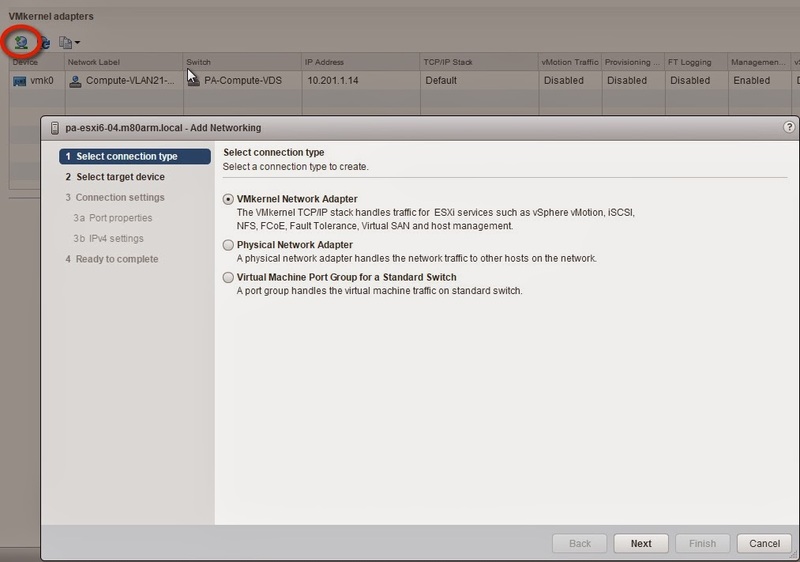 One of the new features of vSphere 6.0 is that you can now route vMotion traffic over layer 3 networks. 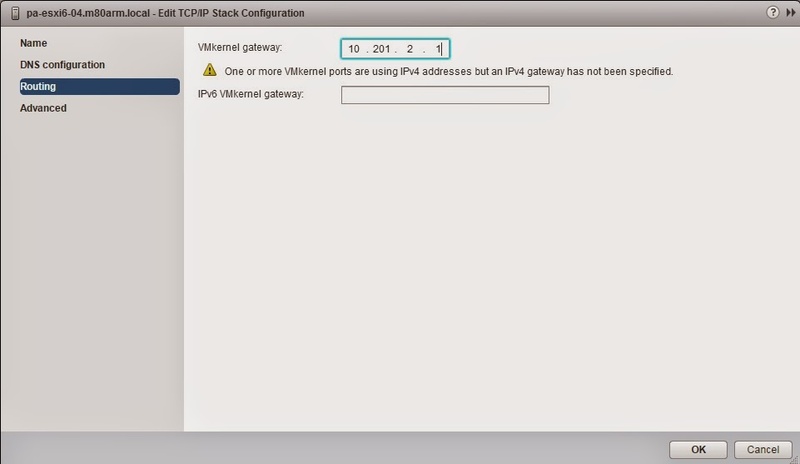 You could accomplish this in previous versions by using static routes on a per host basis but it did require approval from VMware before GSS would officially support this. Now with vSphere 6.0 this is supported out of the box. 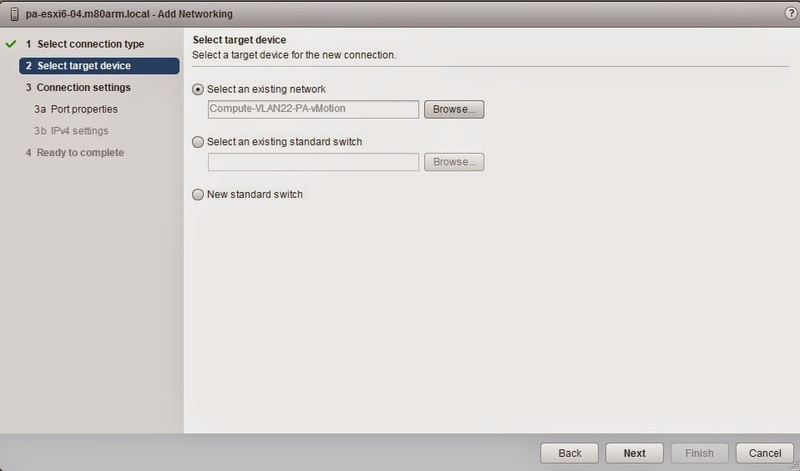 This is accomplished by giving vMotion it's own IP stack with it's own default gateway. 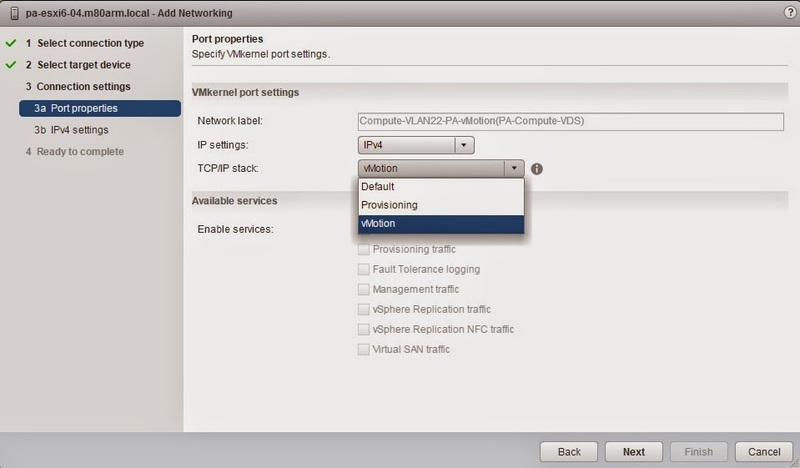 I'm going to quickly show you how to create a new vMotion VMK port that utilizes the new vMotion TCP/IP stack.